Bethel Cycle Works has a simple mission. To be the most friendly, helpful, and knowledgeable cycling shop in Connecticut. Welcome to Bethel Cycle Works. The aim of Bethel Cycle Works is for cyclists of all abilities to feel comfortable and confident. We provide a family friendly and reassuring environment where you can find the very best bikes and accessories, plus expert advice. Each of our suppliers are hand-picked and we only work with brands that we truly believe in. Bethel Cycle Works doesn't just offer products and maintenance, but a range of peripheral activities and support, such as classes, group rides, social evenings, talks and events. 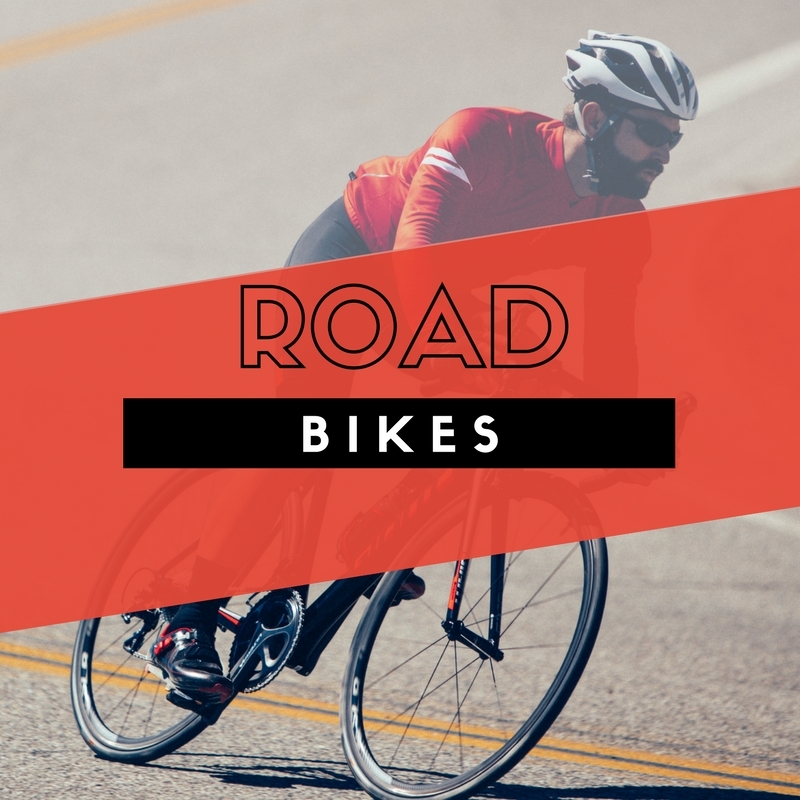 Whether you are after an all out racing bike or endurance bike for the weekend ride; heading to the trails; racing at the track; competing in your first triathlon, or tearing into work on your commuter, we have a machine to suite your needs and budget. What really sets us apart is our unparalleled understanding of the ride, fit, and handling characteristics of each of the bikes we sell. We are lucky enough to stock some of the most technically innovative and advanced cycling brands around, including Giant, Liv, Cervelo, Focus and DK. We try hard every day to match their level of excellence with the service we give. There is a lot of misinformation and many myths concerning bike sizing and fit. Often these descriptions become intertwined, but they are completely different. Fitting a bicycle starts best with the right size bike; or at least at minimum a bike that is close enough to your right size. A proper sized bike lends itself to a good fitting. All good bike fits come down to contact points. You have five of them. Right and left foot, right and left hand, and the pelvis. A good bike fit is one where you no longer notice the bike and focus on the business of riding. In order for this to happen the five connection points need to be in the correct position and then fine tuned and dialed in. There is no universal method for fitting a bicycle to a rider, but there is good theory that tends to agree on most things. Proper training, education and fit bikes help fitters do their job consistently well. Bicycle fitting is a subject that most people find mysterious. Charts, fitting systems, measuring systems, and “rules of thumb” make for a lot of confusion. Fitting is a compromise. It is a compromise between performance, comfort, and handling. We are a full service repair shop with a wealth of knowledge. Our mechanics are well versed in just about anything that can go wrong with a bike. We know the difference between a good bike and a perfect bike and how it's assembled and maintained. We perform our tunes to the most exacting standards. We offer a full range of services from a tube replacement to a complete rebuild of your bike. You may schedule your repairs in advance or you are welcome to drop your bike off for the next available slot. We aim to turn bikes around within 1-3 working days, however this may be longer during peak season. On the weekends we aim to complete minor repairs same day so you can get back out riding. For most of us mountain biking is a way of life. From Cross-Country, All-Mountain, Freeride, Enduro, Downhill to Lift-Assisted, we have the best product for you. If you are considering buying a road bike and haven't done so in the past couple of years, you might be shocked by how much the technology & landscape has changed. Looking for something to ride after you swim? The purpose of any bike is heavily influenced by its geometry and triathlon bikes are no exception. Ladies look no farther. We are dedicated to understanding and answering the needs of the local women's cycling community. We carry Liv. Cycling is a wonderful way to give your children a sense of adventure and independence that will enable them to an incredible amount of fun. Bethel Cycle Works is here to help connect you with the right BMX bike whether you're a racer, street rat, or big air master. There are three types of bikes. We stock some of the most technically innovative and advanced cycling brands in the world. Video source: Colnago, view full video here. Meet Colnago. Colnago is always on the cutting edge of design, function, and ingenuity. As for 60 years now, Ernesto enters his factory every morning and tirelessly takes care of every detail, gives birth to new ideas, looks beyond the borders. After more than 2 years of research, the continuity of the C60 project arrives: the C64. A true technological reference point that, with its even more advanced features, anticipates the future of high-end bicycles. Shop Colnago now. Stop in to say hi!